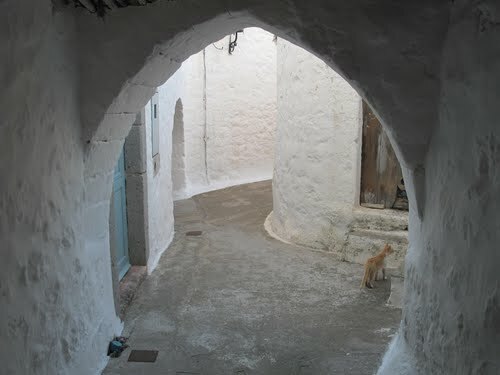 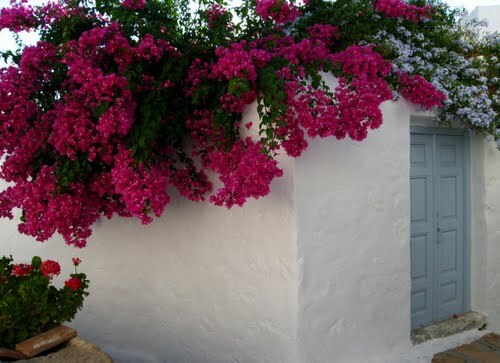 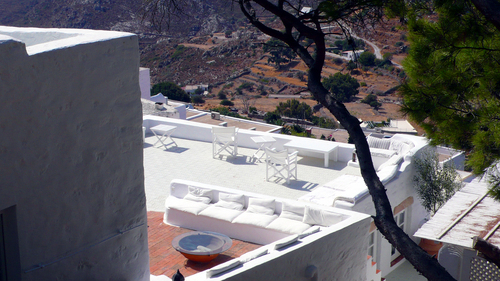 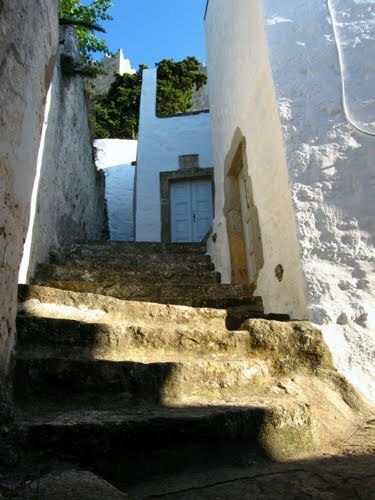 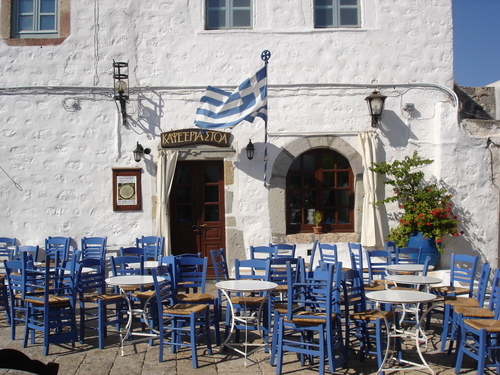 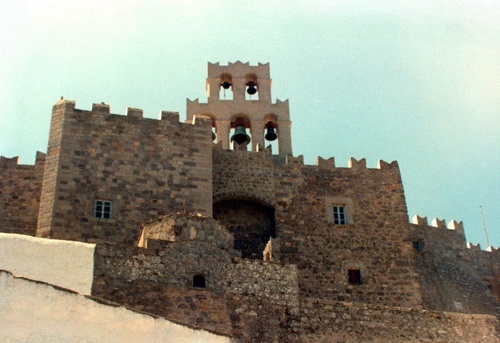 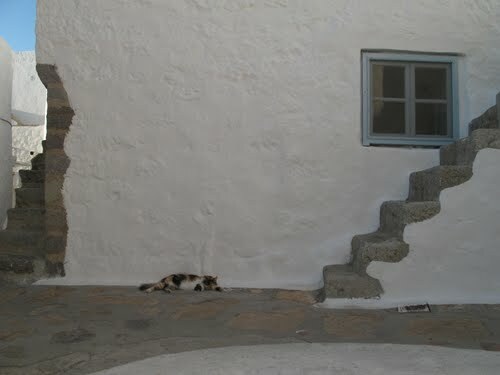 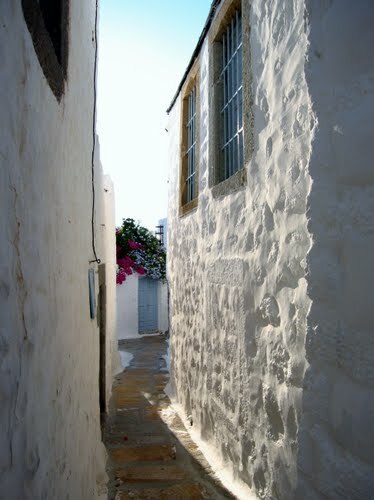 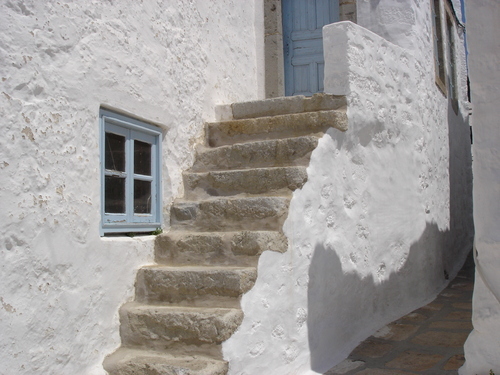 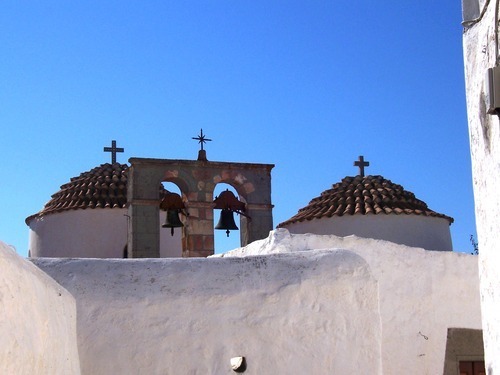 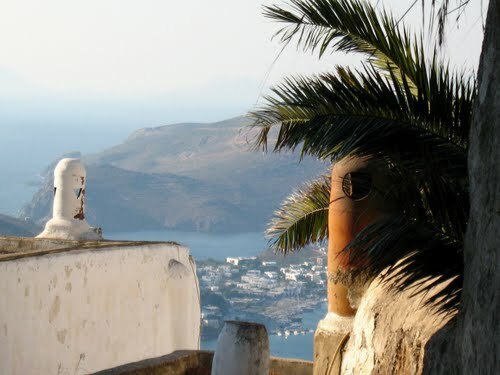 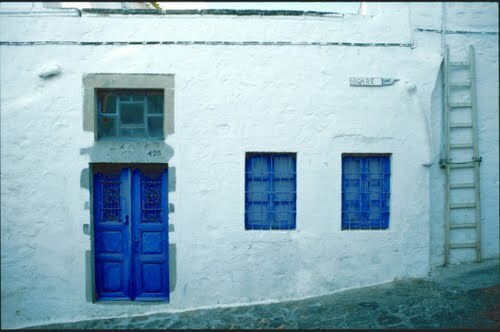 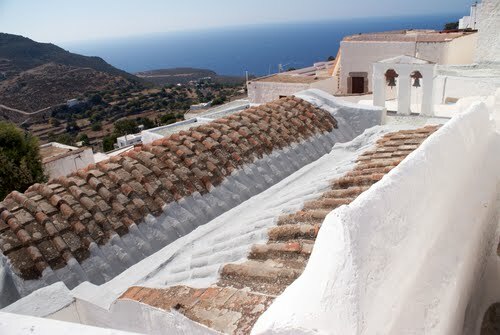 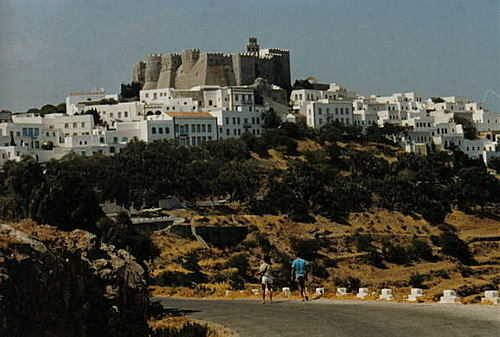 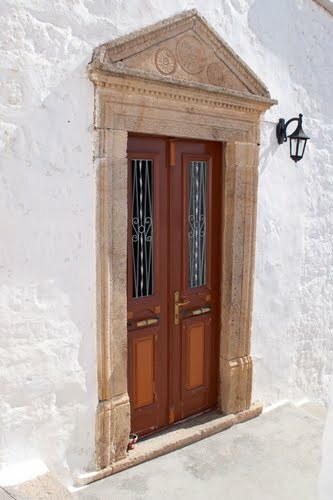 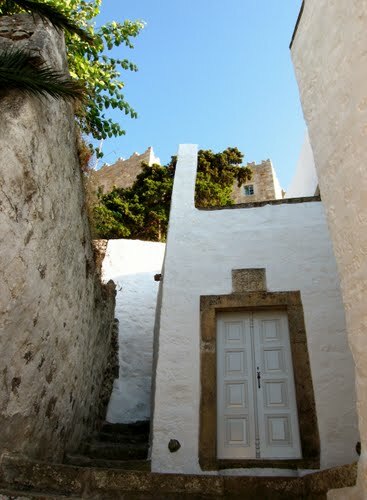 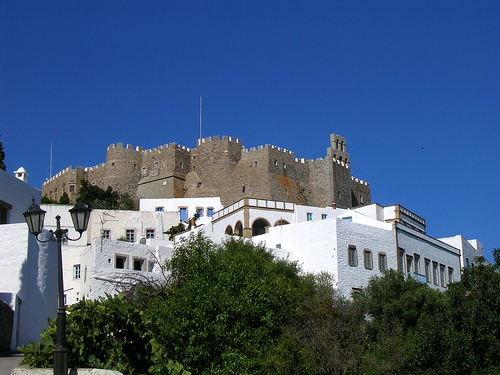 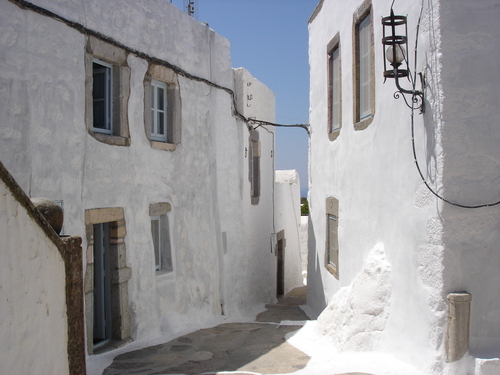 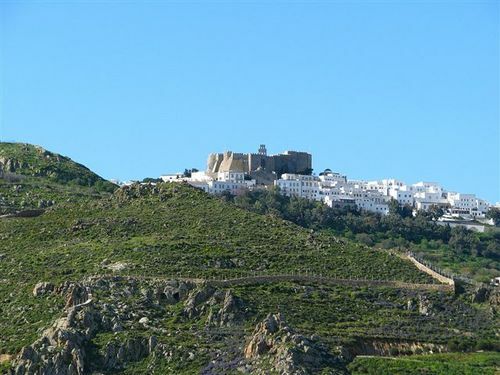 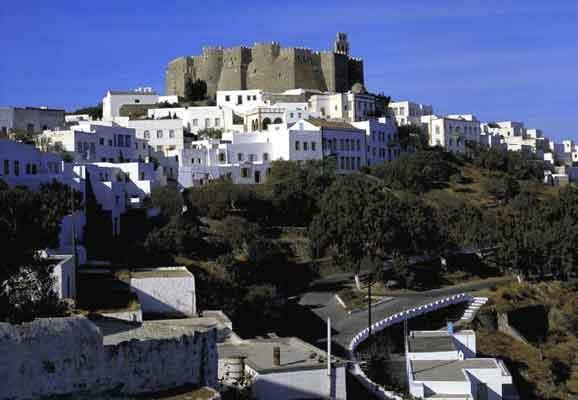 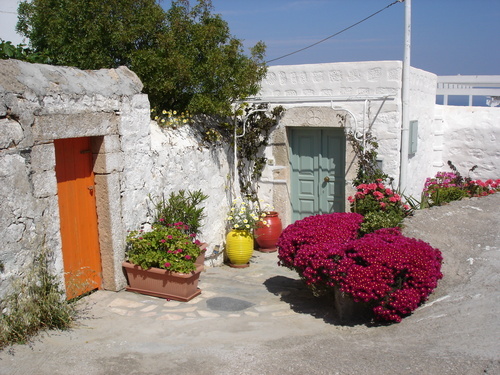 The small island of Patmos in the Dodecanese is reputed to be where St John the Theologian wrote both his Gospel and the Apocalypse. 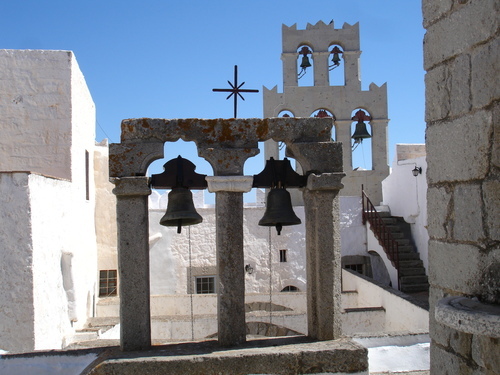 A monastery dedicated to the "beloved disciple" was founded there in the late 10th century and it has been a place of pilgrimage and Greek Orthodox learning ever since. 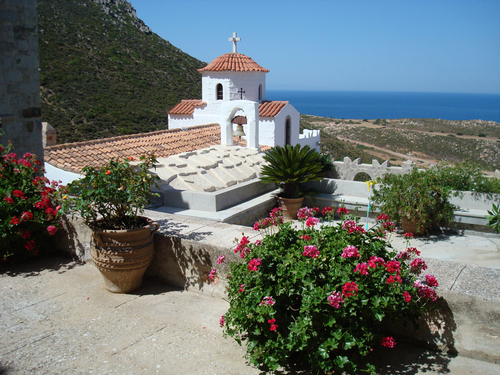 The fine monastic complex dominates the island. 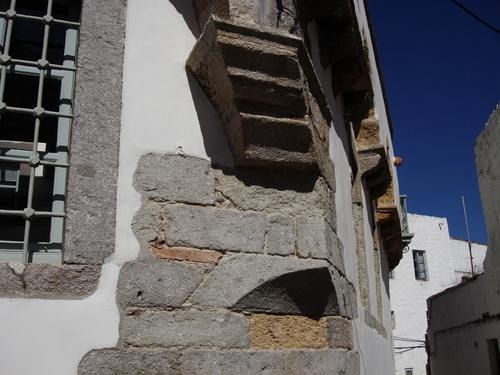 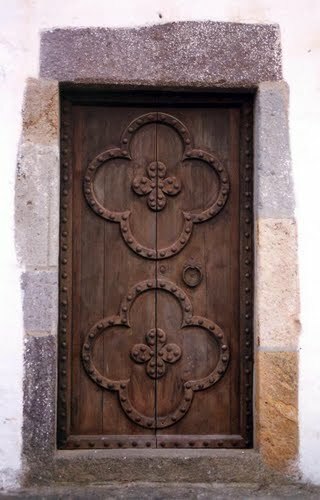 The old settlement of Chorá, associated with it, contains many religious and secular buildings.